Business and organizational resources can be found at our partner Ashland Chamber of Commerce page. 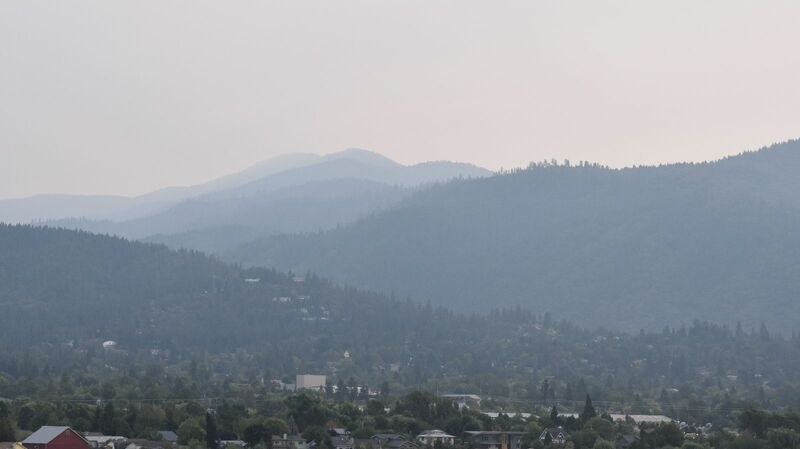 Ashland's air quality is measured on the roof of Fire Station #1 downtown. DEQ's Air Quality Index (AQI). Click on "PM2.5" at left, then Ashland's dot on the map. EPA's AirNow has current air quality and maps showing regional wildfires and smoke. Search for DEQ's "Oregon Air" app in your phone's App Store. If unable to check air quality, use the visibility index. 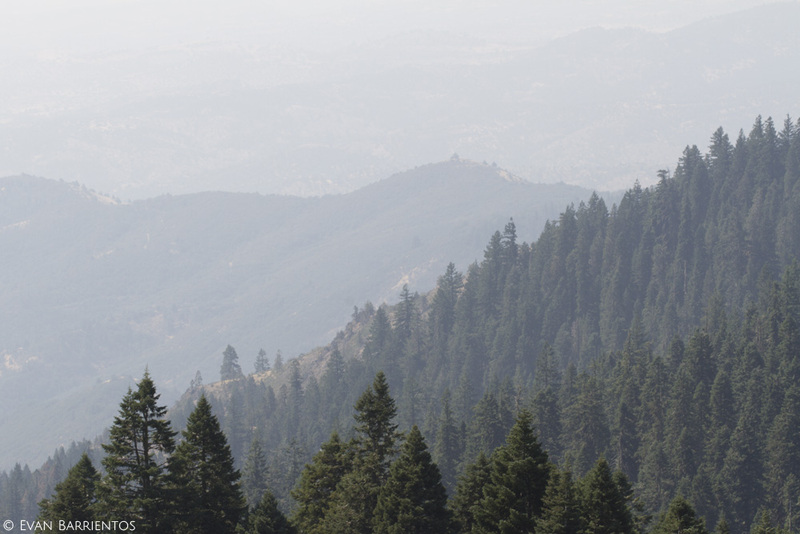 Smokey Skies and Your Health: The Air Quality Index from Ashland Chamber on Vimeo. ​Prolonged exposure to smoke can be harmful to people of all ages. Smoke can eventually damage your body's ability to remove large particles and excess phlegm from your lungs and airway. Small particles (PM 2.5) pose the greatest risk, because they can get deep into your lungs, and even into your bloodstream. Symptoms of smoke exposure usually include irritation of eyes, nose, and throat or breathing discomfort, even in otherwise healthy people. More severe symptoms may include chest tightness, wheezing, shortness of breath, and coughing. Anyone experiencing symptoms should contact their healthcare provider for further advice or call 911.
Who's the Most at Risk? Avoid anything that increases indoor pollution like candles or vacuuming. Run an air conditioner if you have one. Keep the fresh-air intake closed and the filter clean. Use a high-efficiency filter with HEPA or MERV 13 or higher rating. Air purifiers and filters can be purchased at your local hardware store or online. Fine particles, but not hazardous gases, can be filtered with an N95 or N100 face mask. These masks can be found at your local pharmacy or hardware store. Ensure a tight fit and check how long your mask is effective. Bandanas and paper dust masks are ineffective and only trap large particles. How to Fit a NIOSH N95 Adult Mask from Ashland Chamber on Vimeo. If you have a pre-existing condition, review your respiratory management plan with your physician. 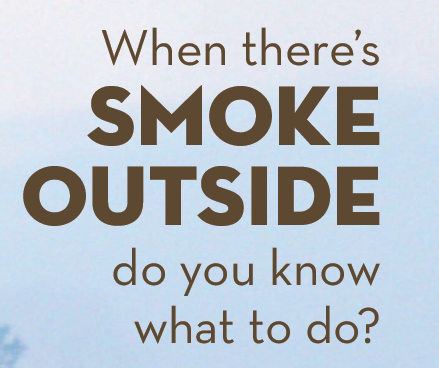 Consider leaving the area if you are sensitive and smoke is an ongoing problem. Call your healthcare provider for further advice if your symptoms worsen. 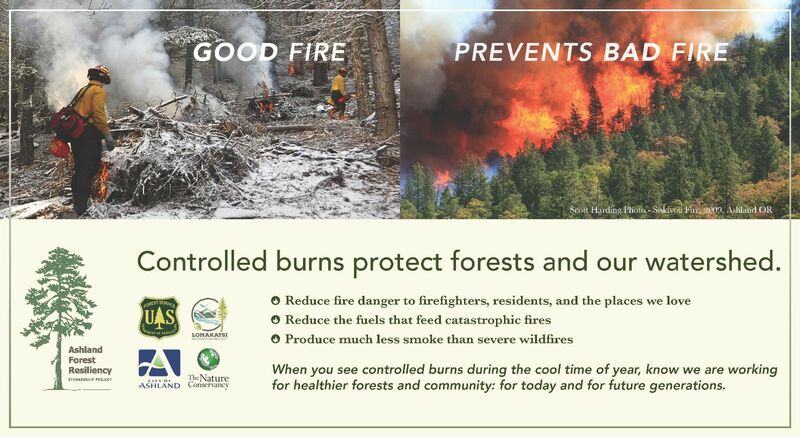 Ashland residents live in a fire-prone environment and need to prepare for wildfire every year to protect our community and our health. If you have heart, vascular or lung disease, including asthma, talk with your healthcare provider before fire season to make plans. Discuss when to leave the area, how much medicine to have on hand, and your action plan if you know you may have issues. Have a several-day supply of nonperishable foods that do not require cooking. Cooking - especially frying and broiling - can add to indoor pollution levels. 2018 Smoke Preparedness: Equipment Considerations from Ashland Chamber on Vimeo. 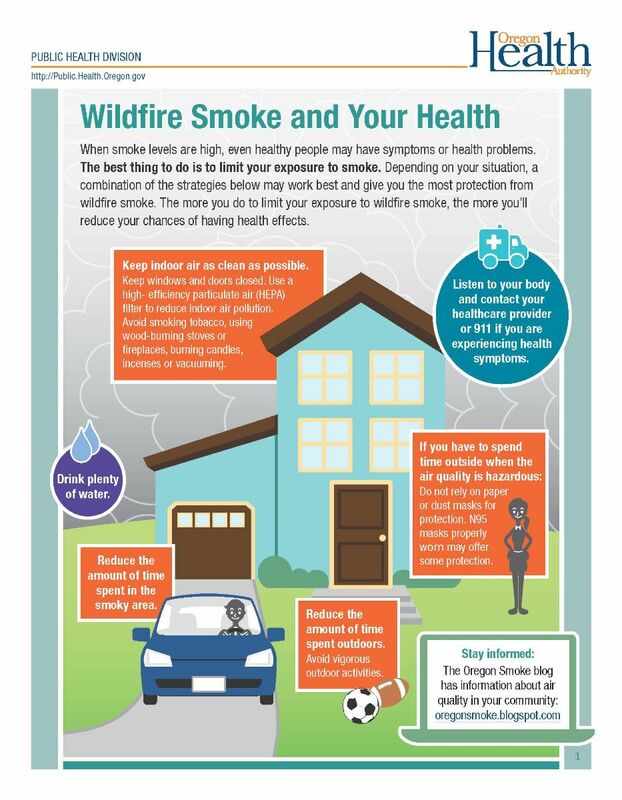 Use the Smoke Sense app to get air quality information and tips to protect your health when it is smokey outside. Learn how your organization should plan for smoke. This information is summarized from official sources, it is your responsibility to make an informed decision based on your individual situation and in consultation with a medical expert.